The Department of DERMATOLOGY in Holistic Hospital is committed to providing specialized treatments and excellent comprehensive care for our patients. The Department of DERMATOLOGY is well equipped with State of the ART lab facilities and Experienced Clinical Team. 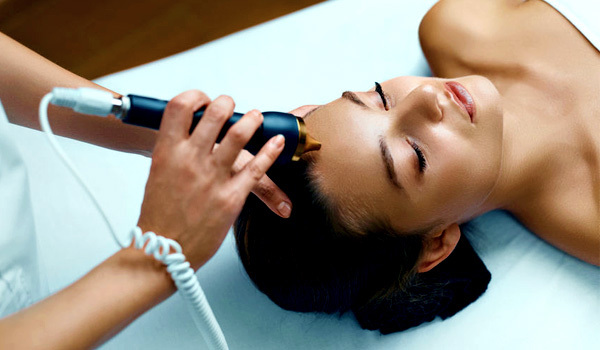 Dermatology is the branch of medicine that deals with skin, nails, hair and its diseases. It is a specialty with both medical and surgical aspects. A dermatologist treats ailments and some cosmetic problems of the skin, scalp, hair, and nails. A dermatologist can help in improving complete appearence of a person with a lot of confidence counselling. All types of skin, hair, nail problems. Dr Sri Chaitanya, after graduating from the reputed Rajiv Gandhi University of Health Sciences, went on to pursue her MBBS from Kathmandu University in Bangalore.